Meredith G. Bateman has been practising law since 1997. For most of that time, she has maintained an office in Riverview, New Brunswick – just outside of the city of Moncton. Meredith grew up in the Village of Hillsborough and attended St. Thomas University in Fredericton after graduating from Caledonia Regional High School. 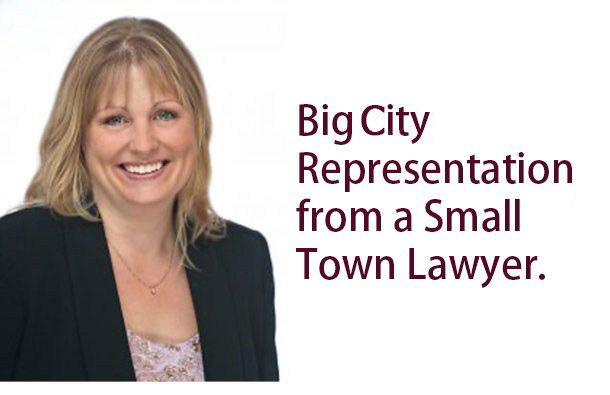 She attended law school at the University of New Brunswick in Fredericton before returning home to establish her practice and her office in the Greater Moncton area. The office is in an easily accessed location, located at 402 Coverdale Road in Riverview. The office has ample free parking for clients, and is conveniently located on the main road for Riverview, being Coverdale Road in central Riverview, right across from the Chocolate River Station. The firm focuses on Family Law, Real Estate transactions, Wills and Estates, as well as a general practice in all other areas. We strive to create a relaxed and friendly atmosphere, and we encourage our clients to be comfortable in discussing their legal needs, as opposed to worrying about attending the office itself. 402 Coverdale Road, Riverview, New Brunswick.